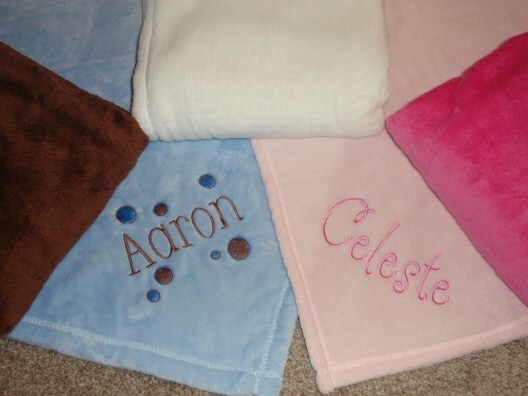 Baby loves to cuddle up in our super soft micro fleece blanket. It's so soft you would think it was made out of cashmere! Wrap your little one up in this luxurious blanket!